Pledge has been a reliable seating manufacturer since 1970, and they continue to produce the highest standard of seating for their clients. Originally starting out in a factory less than 500 square metres in size and with just 10 staff, they now occupy a factory over 14,000 square metres in size and employ over 150 staff members. Their annual turnover is £13 million, and they continue to invest in modernising, always providing top quality seating for offices and workplaces across the UK. They design, manufacture and even deliver all of their products, using their own staff, equipment and vehicles. 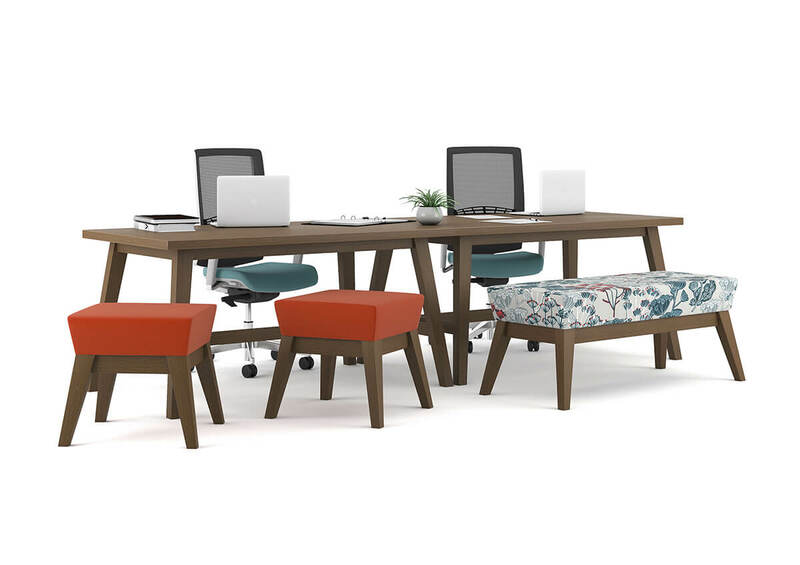 Pledge offer a huge range of seating to their clients. They have a collection of seating covering all requirements an office environment needs. They work with Rapid Office on projects to find the perfect seating solution, either in stock, or adapting existing designs to create custom made seating for certain clients. Their products promise to be of the highest quality and their company has been dedicated to designing and manufacturing office seating for over four decades. They have learnt over the years what works, and what doesn’t and always endeavour to keep up with trends. They offer traditional, simplistic ranges as well as some more modern and slightly unusual products. What they do throughout all of their ranges, however, is promote health and safety in the workplace, as they emphasise the importance of correct posture and positioning when working at an office desk. One of their sister companies, Edge Design, is the latest addition to Pledge. 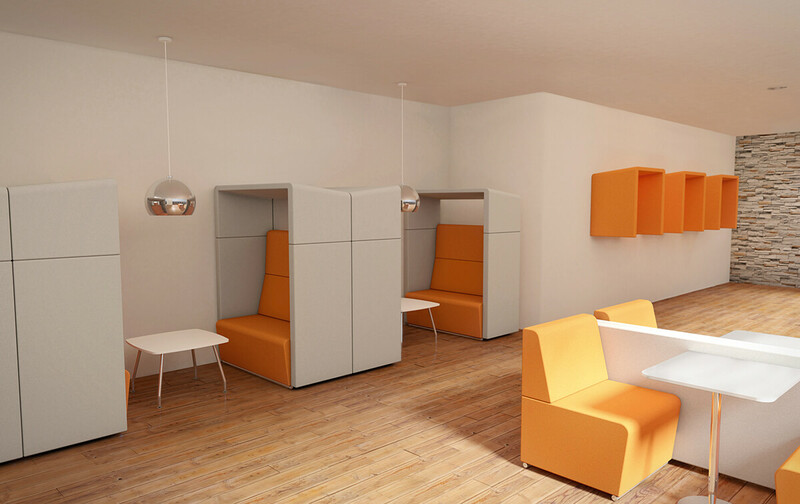 They manufacture a whole range of soft furniture designed to look stylish, while promoting comfort in breakout areas. Lots of the product ranges are for modern office buildings with casual, yet productive, work areas. They are an incredibly professional company who hope to help other businesses reflect their own individual professional ethics. Pledge as a company, including its range of edge seating, produces all of its products in their own factory, and have nothing shipped in semi-constructed. They obtain the materials and create all of their designs from paper to reality in one building. Pledge have worked with Rapid Office for many years, helping to tailor projects for their clients. They work hard to produce the highest quality designs, as well as offering competitive prices. Knowing a lot about the manufacturers that supply components helps show how much they care about the quality of service they are providing you with. They keep costs incredibly low by establishing long term relationships with manufacturers they know, and have had excellent results with in the past. Keeping costs low is important as a business, so as a client they consider this for you and for ourselves to get the cheapest options possible for the highest quality we can.